Phonograms are letters or letter teams that represent (spell) one of the 44 sounds of the English language. 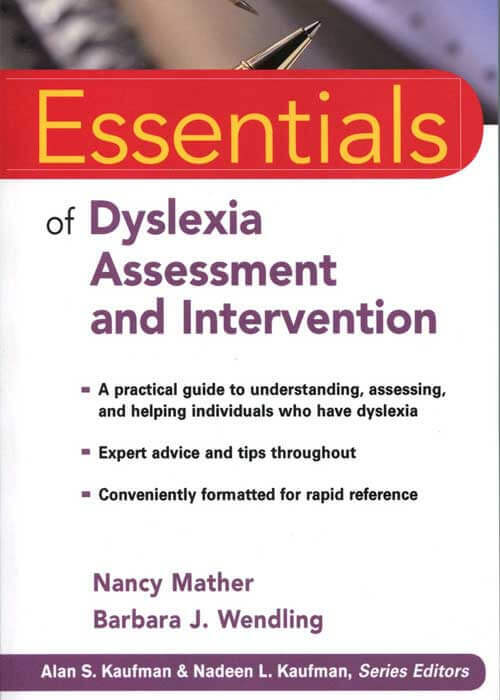 English spelling is the most complex and irregular of any of the modern Western languages. There are nearly 200 phonograms used to spell our 44 English sounds. These easy-to-use flashcards help your student master the complexities of English phonograms. Many phonograms have more than one sound, and many sounds are spelled by more than one phonogram. 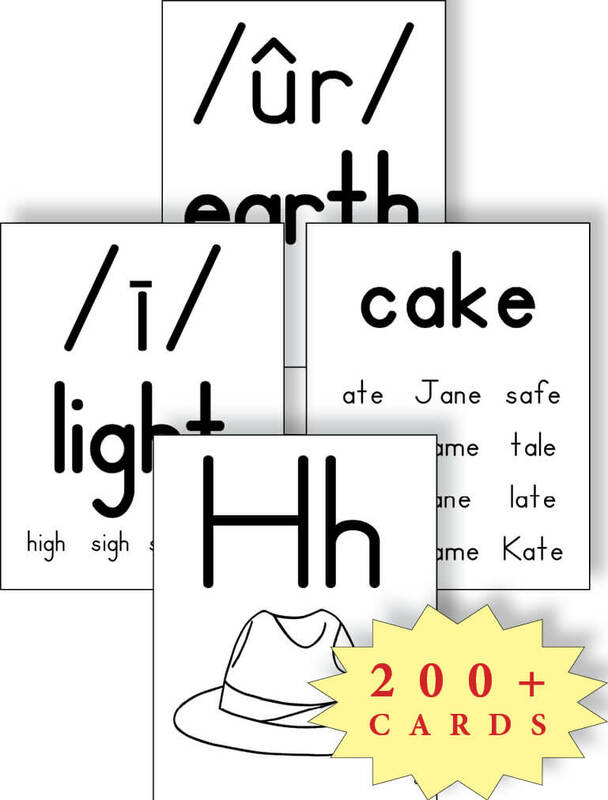 These Phonics Flashcards help students recognize the great variety of spelling patterns in English and can be used in conjunction with our Complete Kindergarten Curriculum Package. The nine phonogram categories in this set are organized for easy reference and to give some rational order to the irregularities of English spelling. While the order of the categories is from the simpler to the more complex, within each category there may be advanced phonograms that you will want to postpone for later attention. Also, the order of the categories is somewhat flexible after Section I. For instance, you may choose to teach Sections III and IV before the long vowels in Section II. Use these cards in the order that matches your phonics and reading program. Phonogram cards can be combined and recombined to help students see the multiple ways a sound can be spelled and the multiple sounds for a particular phonogram. For instance, the vowel team ea has two long sounds and one short sound in Section V. When all phonograms have been covered individually, group them together to practice the three sounds of ea.